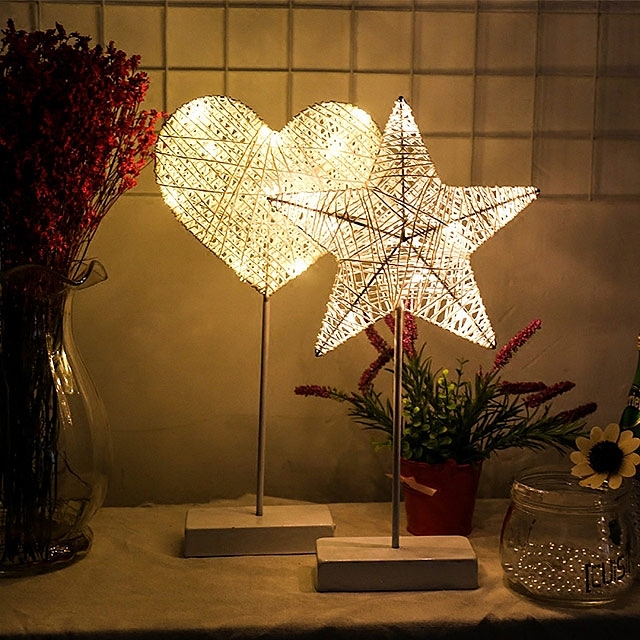 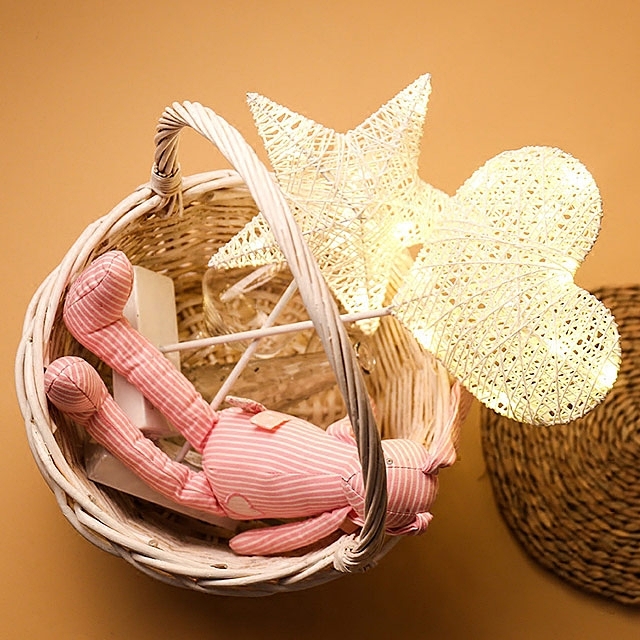 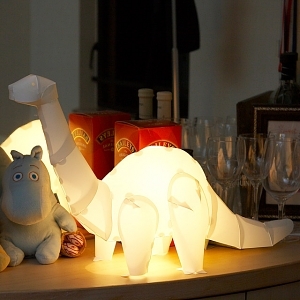 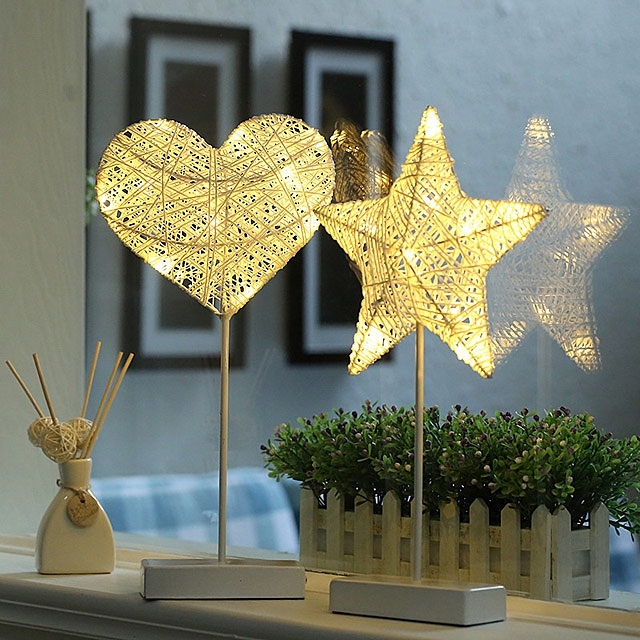 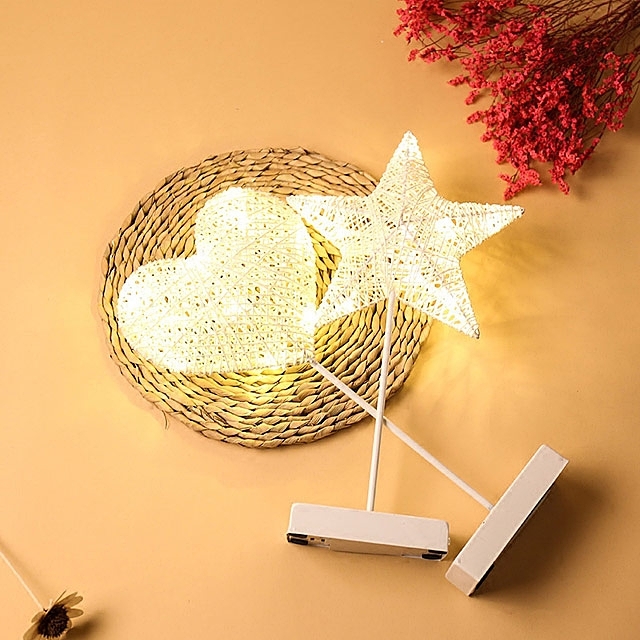 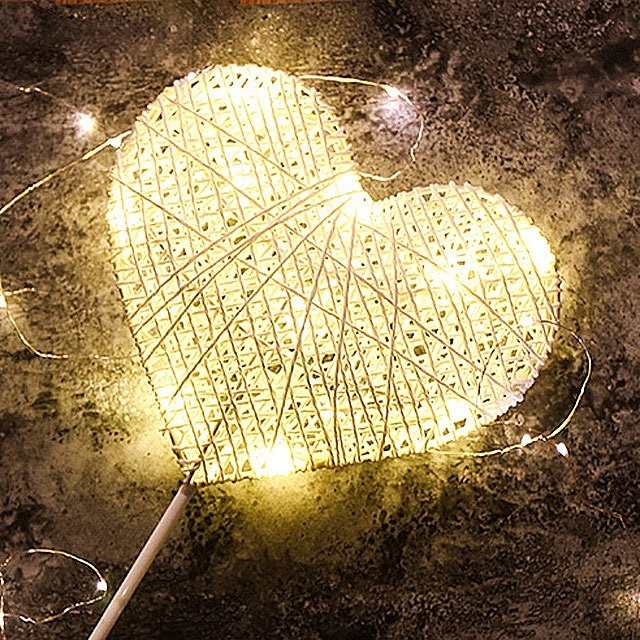 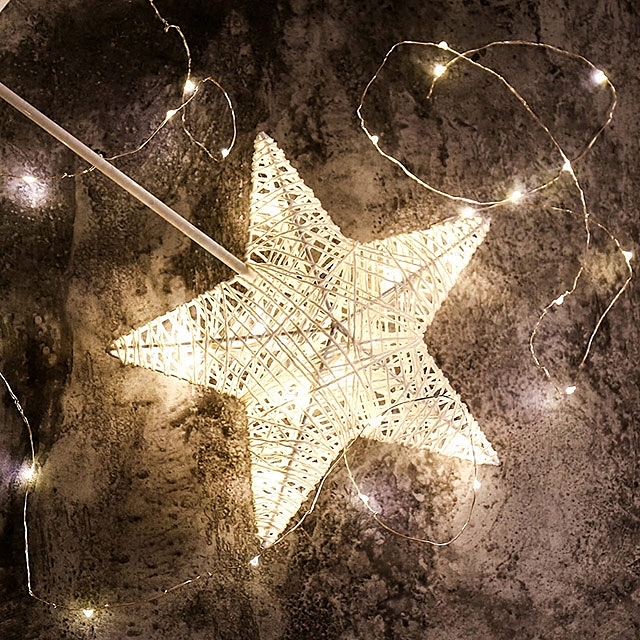 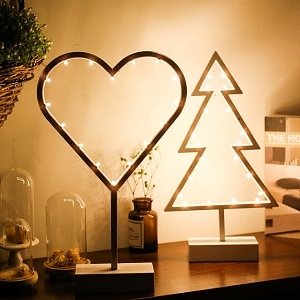 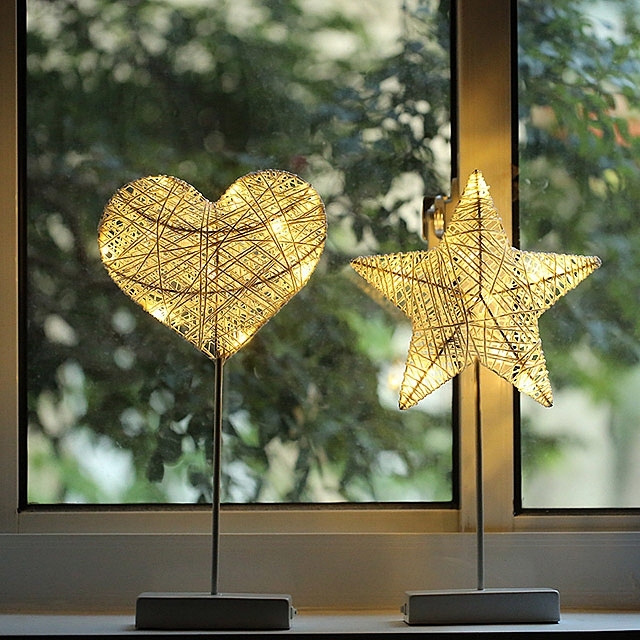 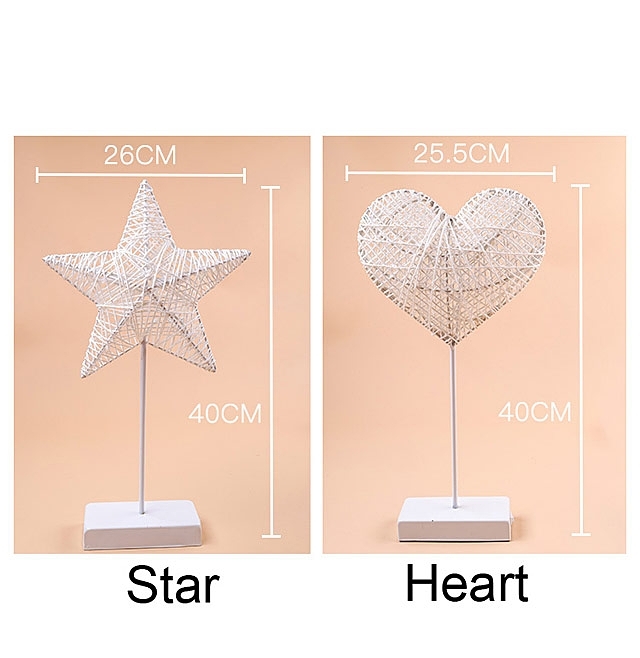 Star and heart shaped Braided LED lamp. 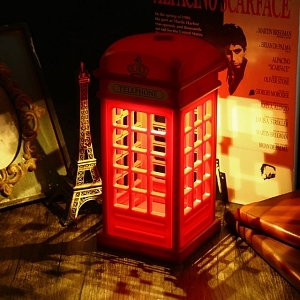 Nice and beautiful! 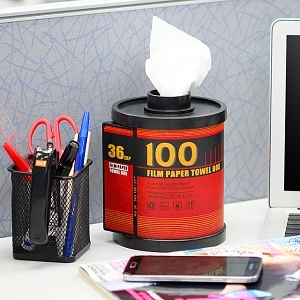 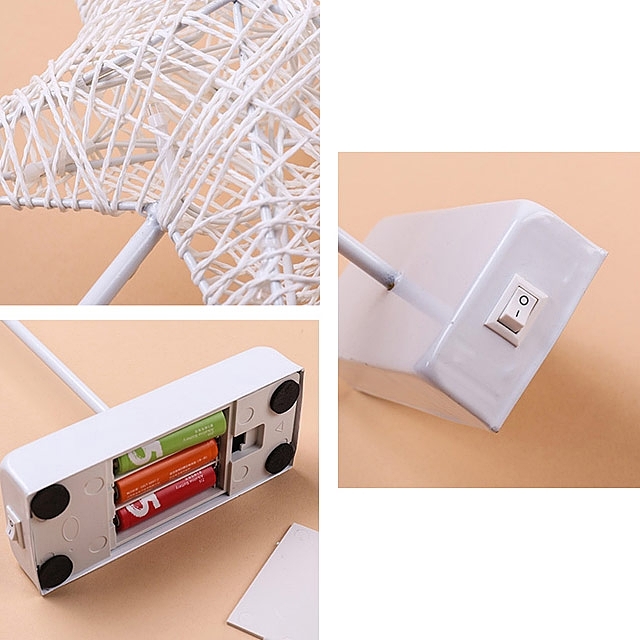 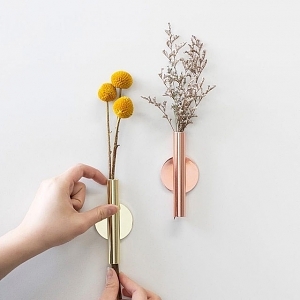 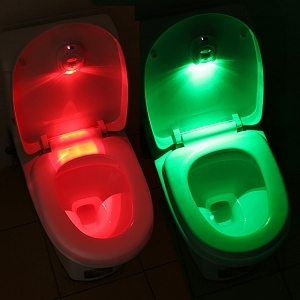 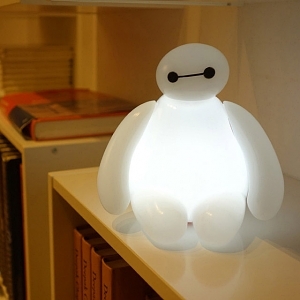 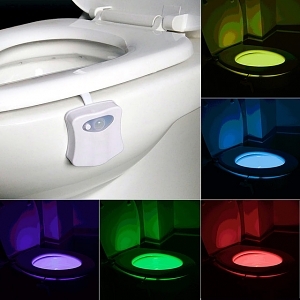 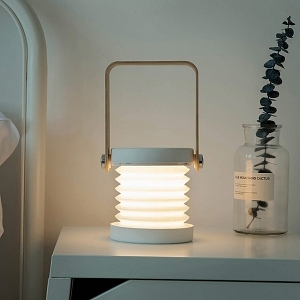 It's another little fancy gadget on your desk!